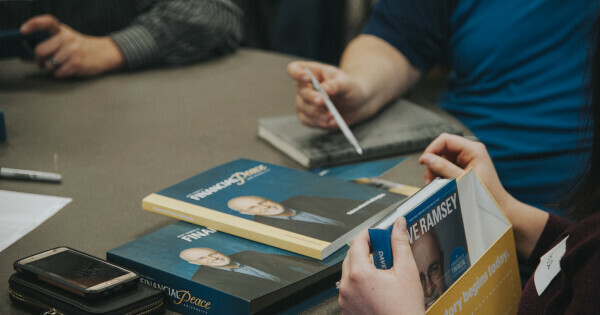 Come find out what FPU is all about at the free preview class on Sunday, June 2. Children can attend their normal Children's Programming in Kids City. *One kit per family unit.